NAEGCO is an Authorized Distributor for Donaldson® engine filtration solutions, the most respected and technologically advanced brand in Filtration industry and IPD® Parts, the global manufacturing and distribution company providing quality components for heavy duty equipment. NAEGCO represents Donaldson® and IPD® in Kuwait and in the United Arab Emirates. 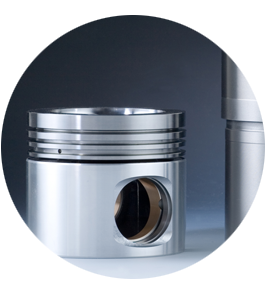 Solid stock management and strong partnering assures a steady availability of innovative and premium quality engine filtration products and components. The applications of our products vary from Construction, Power Generation & Oil industries to Transportation industry. Whereever High Performance Diesel Engines are involved, Donaldson Filtration Products & IPD Diesel Engine Spare Parts make a difference with long-life of engine and reduced maintenance. The IPD product line offers both wide and deep coverage for engines in the older 300 series to the later 3500 series. 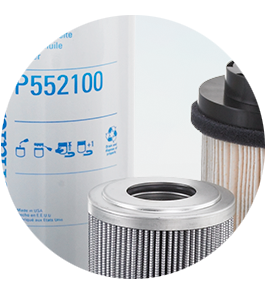 Filtration systems and replacement parts by worldwide industry leader: Donaldson. Designed and built to deliver the protection and rugged durability you need for a variety of applications. Complete machine shop built around reconditioning industrial engines. The IPD product line offers both wide and deep coverage for engines in the older 300 series to the later 3500 series. This coverage helps us to compete and offer engine owners high-caliber spares and overall lower costs. 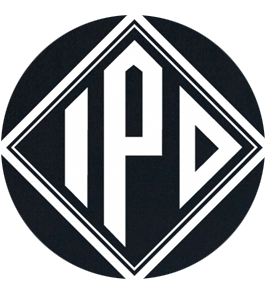 Detailed information about IPD products can be found here. 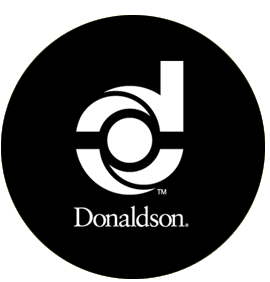 Founded in 1915, Donaldson is a technology-driven company committed to satisfying customer needs for filtration solutions through innovative research and development. Donaldson replacement products meet the same quality standards as the products supplied to equipment and vehicle manufacturers. They are durable, reliable and built to withstand the intended operating condition. Donaldson formulates and develops its own filter media paper over 100 proprietary formulations, providing the highest level of performance and a complete range of replacements filters with over 6.000 references. Ground Engaging Tools make up a large part of machine maintenance cost. They are also an important factor in determining machine productivity. next to Gulf Master Boats. © Copyright 2019 National Engineering Heavy Equipment Spare Parts Co.